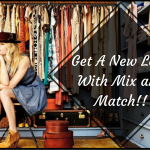 5 Space Saving Wholesale Home Furnishings For Interiors!! With increasing globalisation, the human population is also increasing at a rapid pace. And, this ever-increasing population is creating space problems. 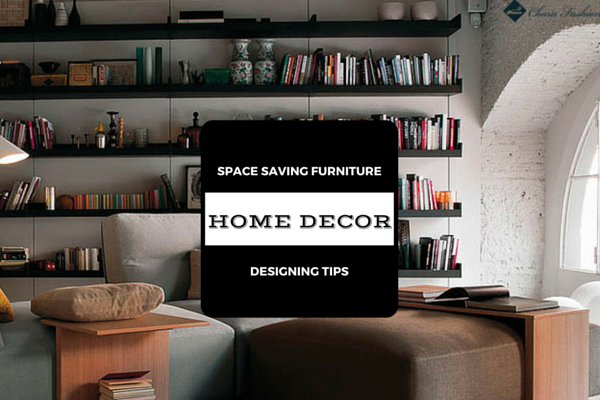 Hence; everyone is trying to find the best hacks and space saving furniture for their small home. 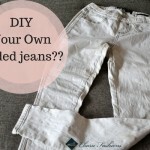 See these furniture styles and buy them with your next wholesale home decor shopping. 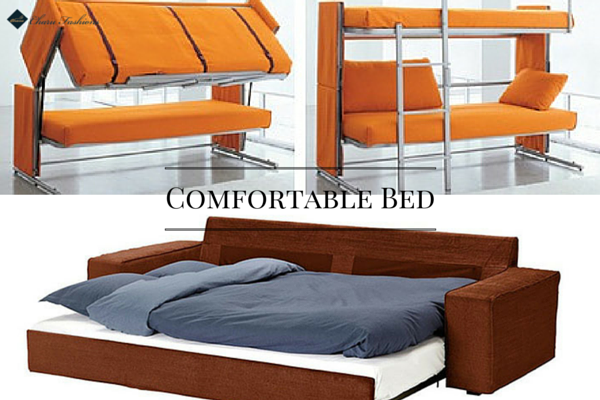 The latest space saving furniture list includes a comfy chair that has an inbuilt bookshelf. 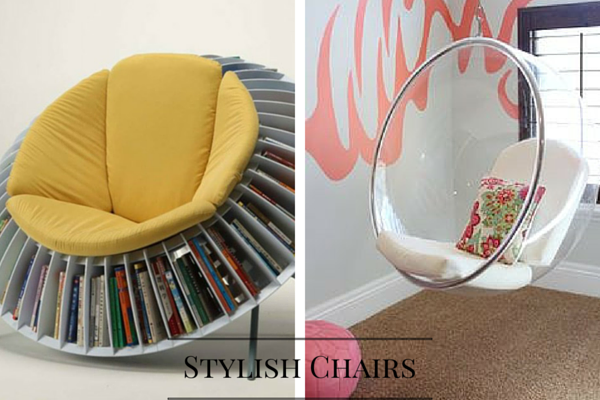 You can always adorn these chairs with wholesale pillow inserts and you would have a more cosy and comfortable place for your reading love. 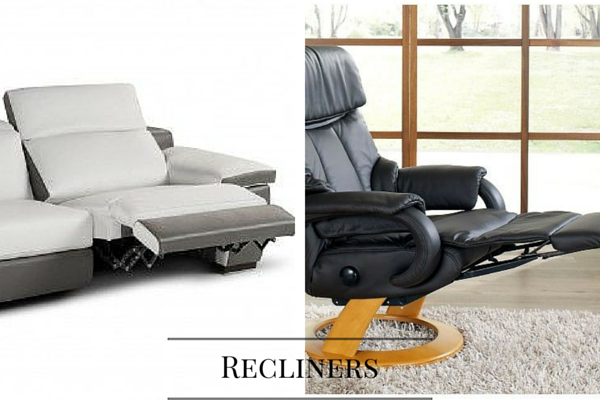 The home decor wholesalers are offering various decor products for your house but, the most stylish thing in modern time is the cosy recliner with book shelf attached. You would feel extremely relaxed while sitting on these recliners and you will immediately fall in love with its comfort. 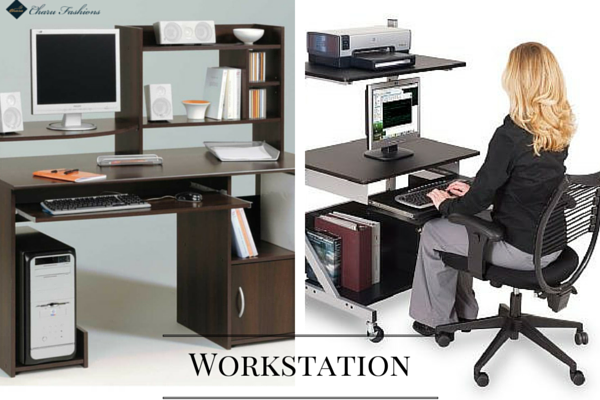 If you prefer work from home and have your workstation setup in your house, you would love to have a portable workstation for yourself. The latest workstation furniture has box that could store your laptop, speakers and printer inside it. When not in use, it turns into a stylish table for you. 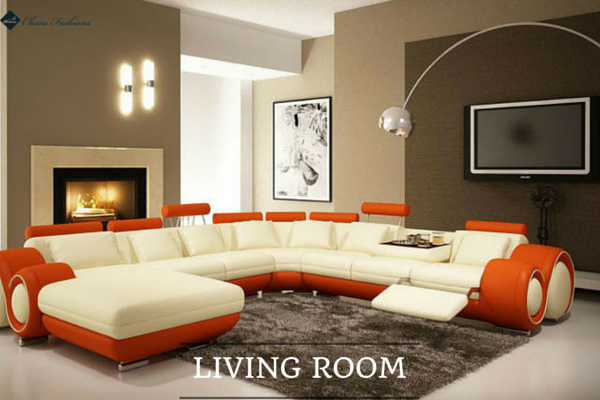 When you want to enjoy with your friends, you always head towards our living room. And to make this space comfortable, you tend to purchase wholesale home decor and pillow inserts but, this time, you should opt for the stylish room table and chairs. The latest furniture is designed in such a manner that chairs easily slide into the table when not in use.